The RBHS media center is challenging students to read a “latte” this February. For every book they check out from the library, students get their name added to a drawing to win a $5 gift card for the Grind Coffee House. The library staff will draw a name every week. Media specialist Jill Varns and counselor Rachel Reed came across the idea on Facebook and thought it was neat. They reached out to the Grind and received a donation of four gift cards. The challenge started on Monday, Feb. 4 and is already a success. Junior Maddie Marrero is already an avid reader. As an AP student and varsity softball player, she uses reading as an escape from the stresses of school. She thinks the library’s efforts will help others discover a similar passion for reading. English teacher Nicole Clemens admits that the way in which educators teach reading in schools deters students from it. In her classes, she attempts to combat this by allowing time for reading during school. While there are plenty of students who are already library regulars, the goal for this program is to rope in more readers. 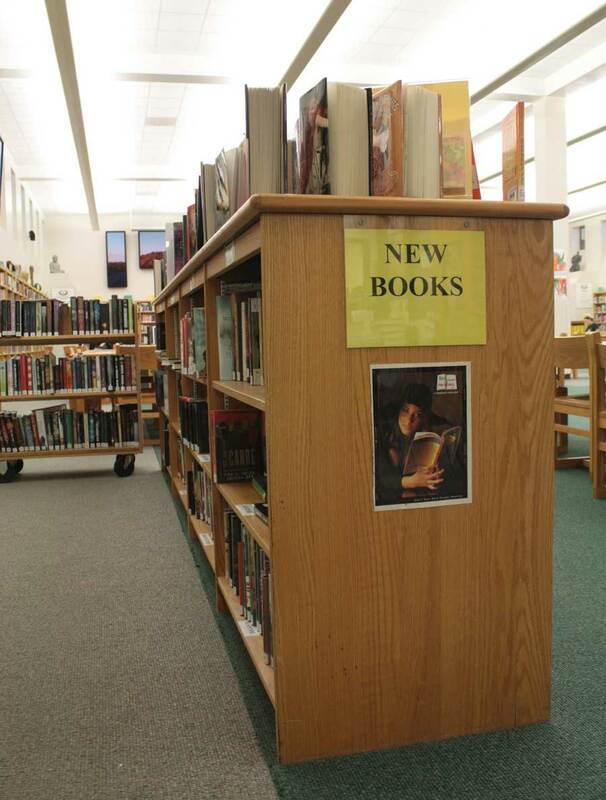 On any given day, only about one percent of the student body comes in to check out a book. Clemens acknowledges that it is a little sad that students must be incentivized to read, but also sees the initiative as a “kick in the pants” for students and teachers alike to prioritize reading. What do you think? Is rewarding kids for reading a positive motivator or a bribe? Leave your thoughts in the comments below. This is a smart idea because more people will check out a book and (hopefully) read more!